Taos marching band Czheck Megaphone at Taos Ale House. Sarah Quintana performs live at Taos Ale House. 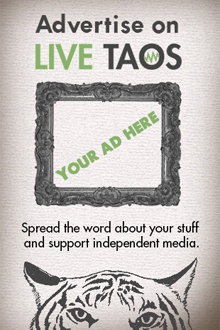 Check out the footage by LiveTaos editors.